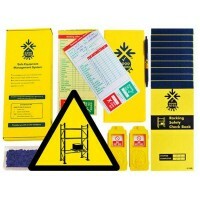 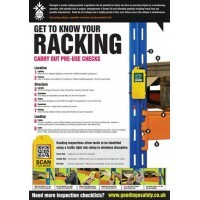 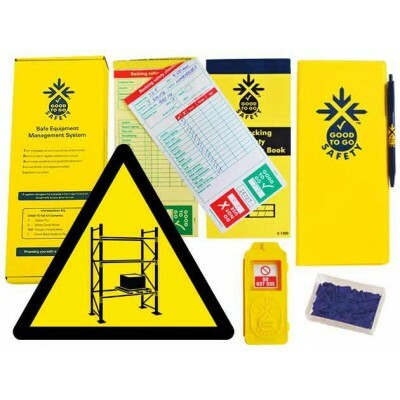 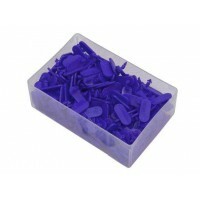 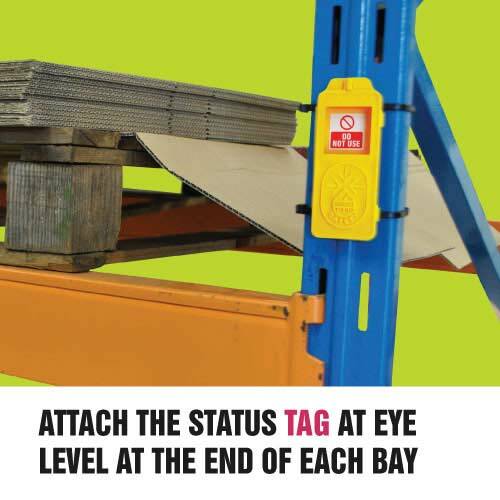 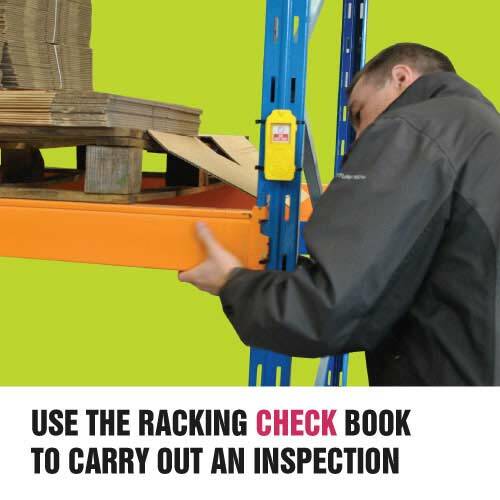 Each kit contains 50 individual (weekly) checklists relating to racking components and structural checks to be completed before the pallet racking is used. 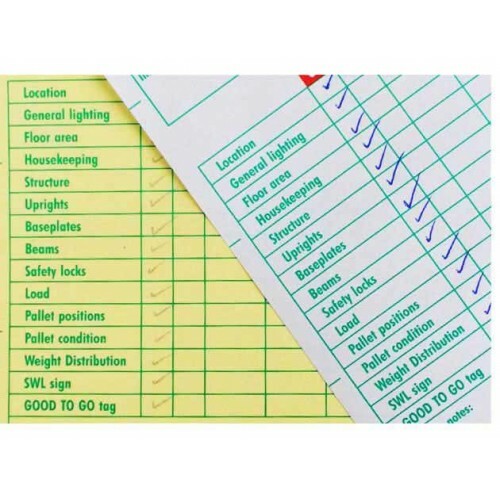 Duplicate carbon copies of the completed checklists are retained in the book for management records. 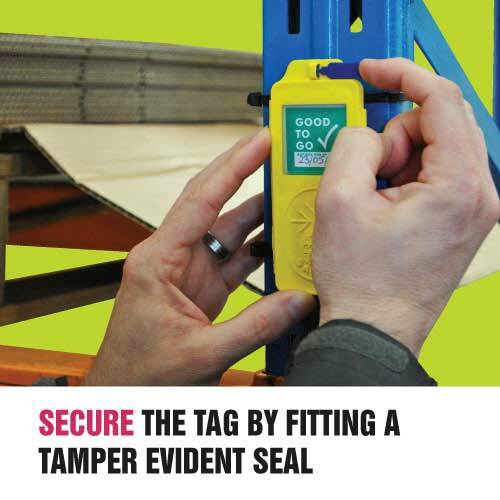 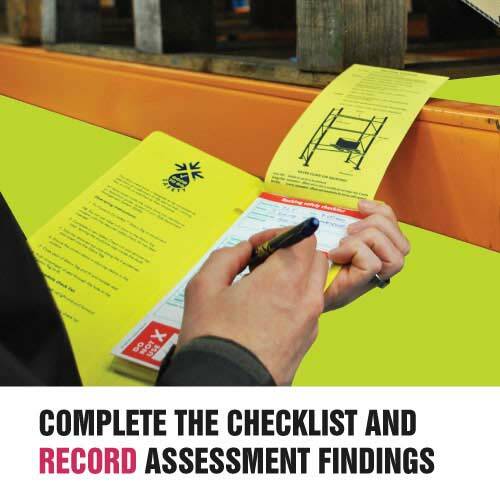 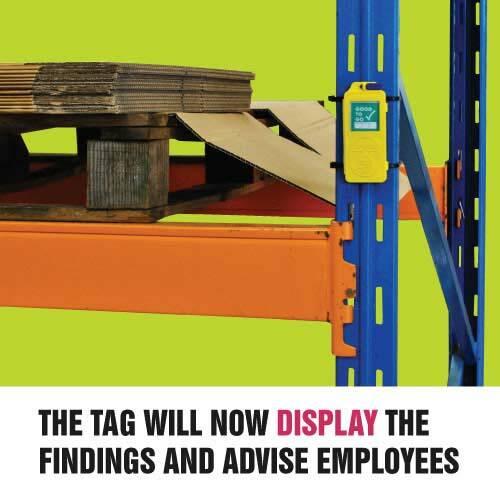 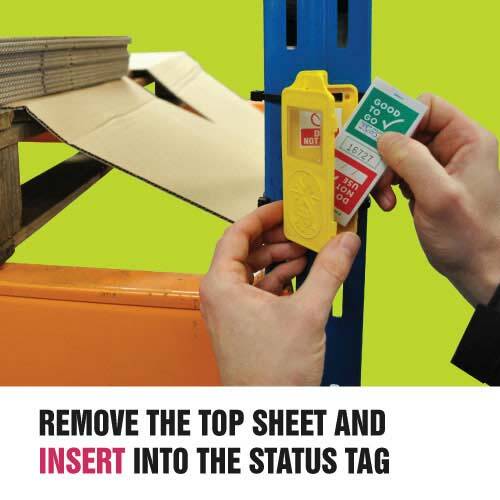 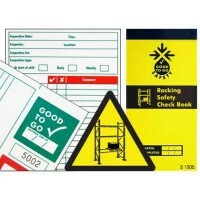 The book also includes useful guidance notes to remind operatives what to look for during their inspection.